Everyone needs to celebrate Halloween. Even at the earliest stages of life we can enjoy dressing up, candy, spooky monsters, and great entertainment. One year, I spent Halloween dressed as a witch reading to my very young (at the time) niece. Her older siblings and other kids decided to go trick or treating. 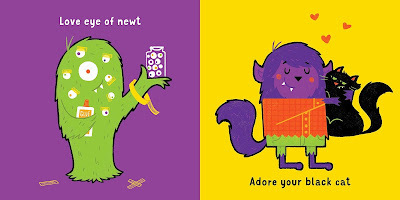 These cute Halloween books from Amazon are a great way to celebrate if you have very little children or are taking care of them this year. Everyone is going to be having a bunch of fun and the little ones are going to want to participate. 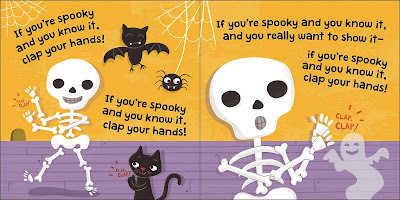 With the If You're Spooky and You Know It board book, you can clap your hands and dance. They'll think Halloween is just the best time of year, because everyone looks funny and this book is so much fun. 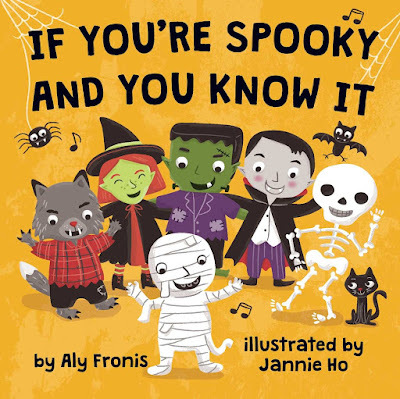 The best part about this book is that it takes a pretty common song and gives it a Halloween twist. 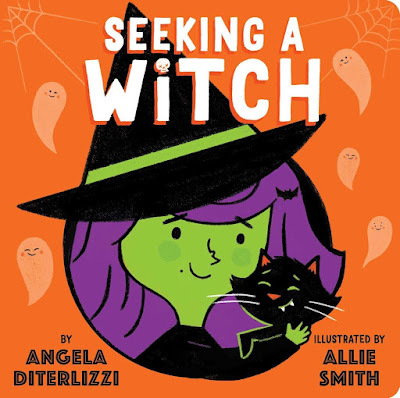 Take your little trick-or-treater on their own adventure with Seeking a Witch. This book is about two little kids who go and try to find the perfect witch. You will run into mummies, bats, ghosts, and all sorts of adorable yet haunting creatures. This is the perfect way to keep the little one occupied, but in light of the Halloween spirit. 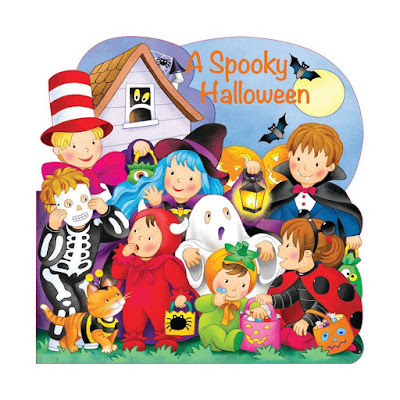 Even new moms can still enjoy the holiday even if it is rated G.
A Spooky Halloween board book would be a fun one if you're a grandparent. The story is about a grandmother telling stories to a group of dressed up kids. The illustration on the cover is vibrant and colorful! It almost looks like the kids are standing out in daylight. This is another adventurous book for the season that will get you both into the Halloween spirit. Some people forget that there are a bunch of baby friendly activities you can do during Halloween. I know I am guilty of it! Naturally, I feel like I need to be mischievous and throw frightening parties during Halloween. I hope that these books from Amazon will help some parents fulfill their need for Halloween activities for their children. Comment down below and tell me what you think!